"Time to ASK YOURSELF" - Would you drive a car without learning the techniques?-- Then how is it that you would run a Parlor #Salon or #SPA business without learning management skills? "MANAGEMENT IS A SKILL WHICH NEEDS TO BE LEARNT". 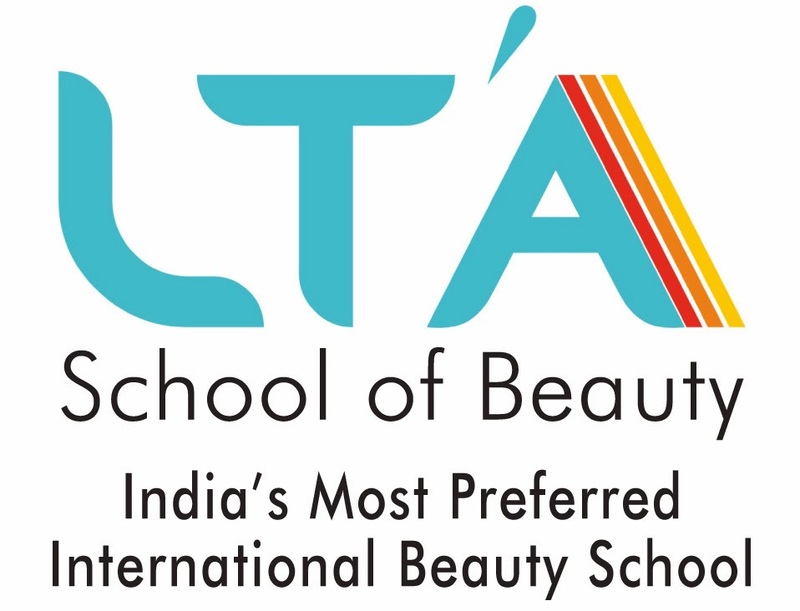 Introducing India's first Professional #Beauty & #SPA Management course leading to #CIDESCO diploma from INDIA'S most respected beauty academy #LTA. For more details Attend 1 day management workshop on 'SECRET of Salon SUCCESS' powerful workshop conducted by #Management Expert. Call Vijay to enquiry / Register 8291987535 He can come meet n explain. Take appointment NOW! For details visit http://ift.tt/2onz7I5 For Queries on Investment in Course call Madhushri on 9930313131.